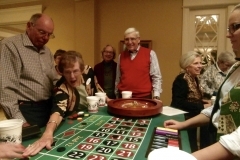 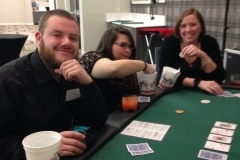 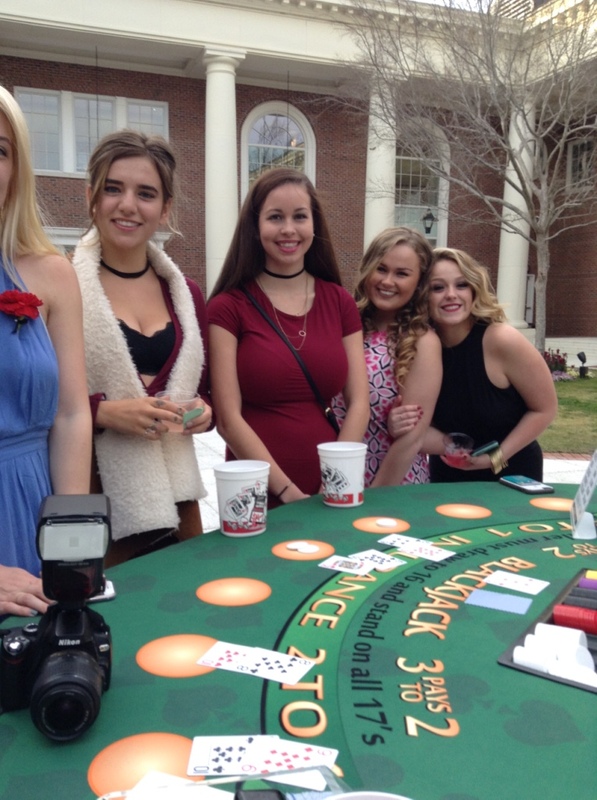 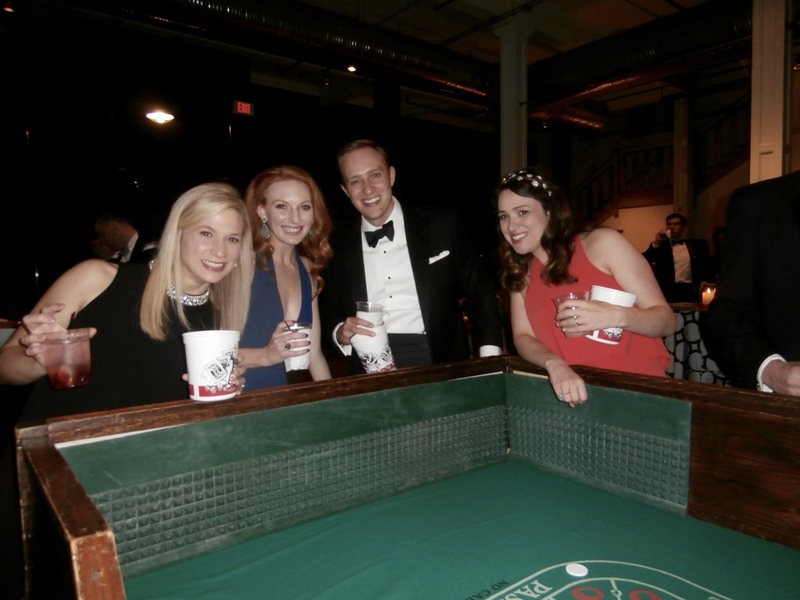 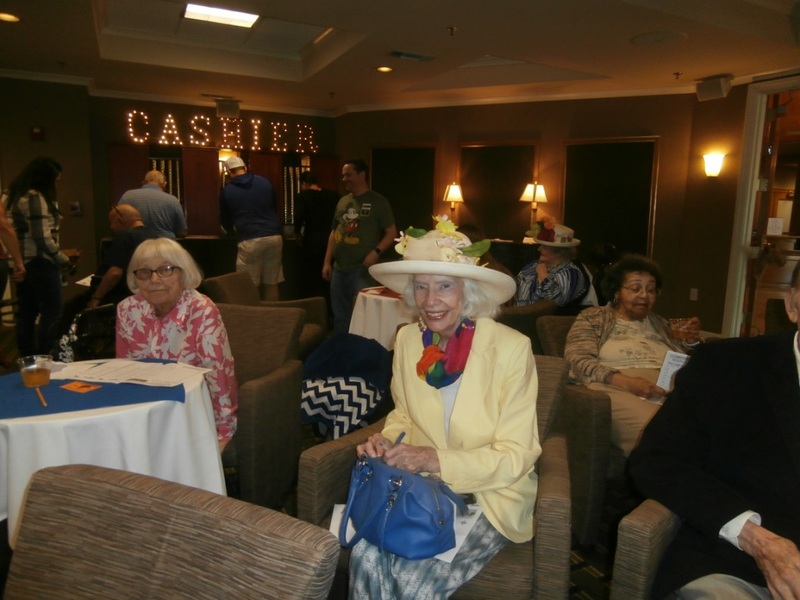 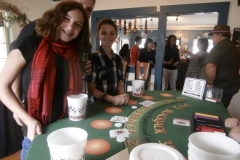 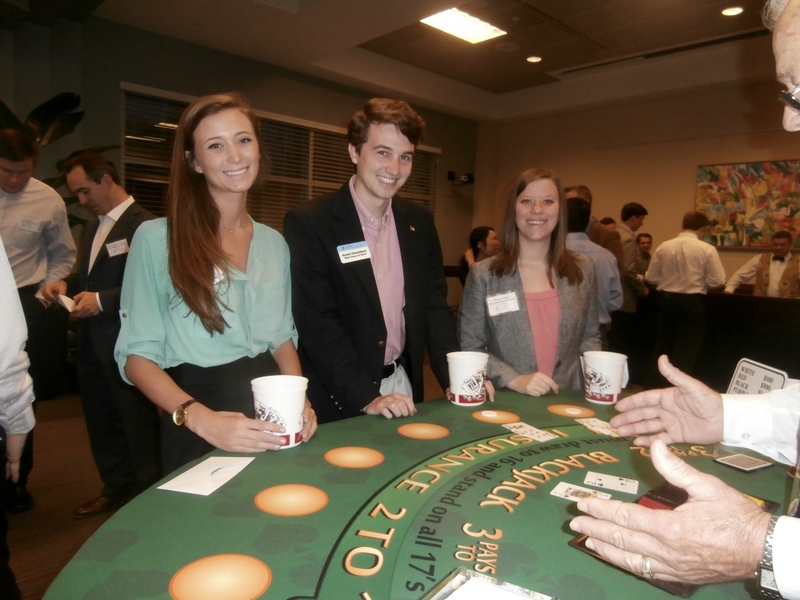 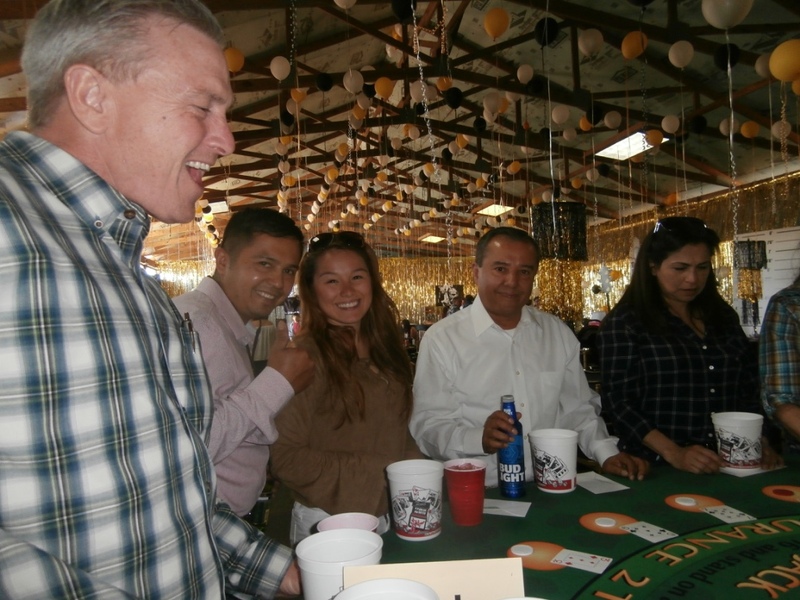 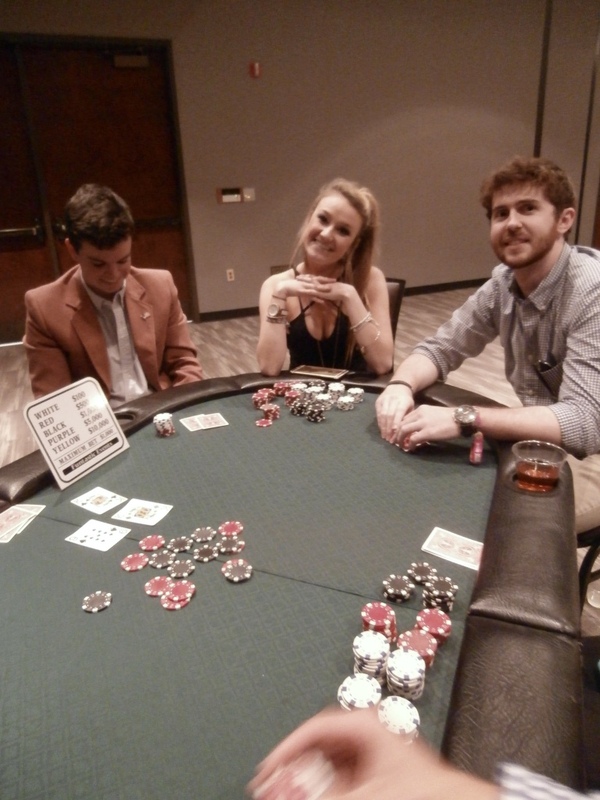 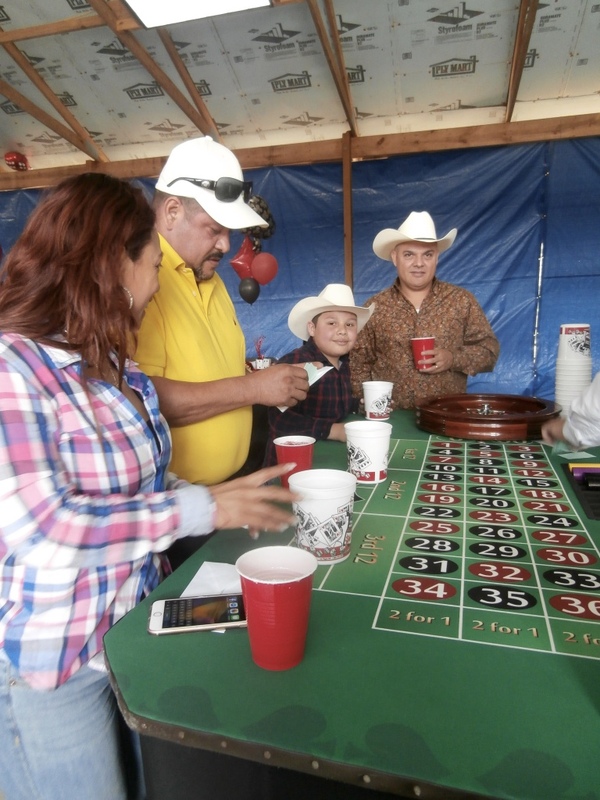 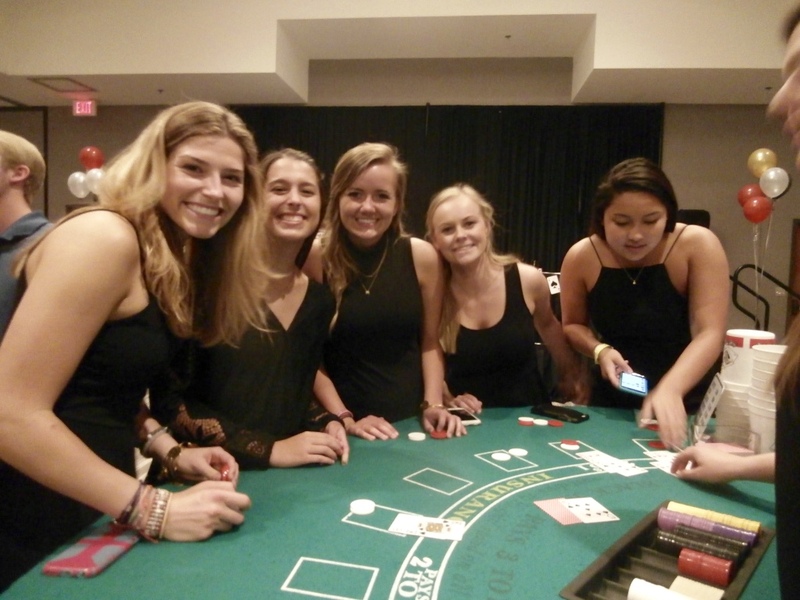 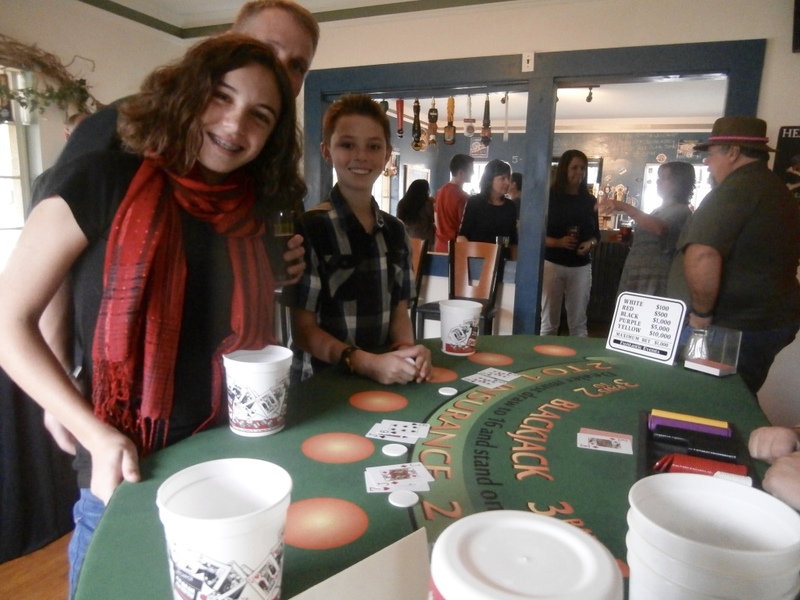 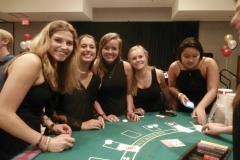 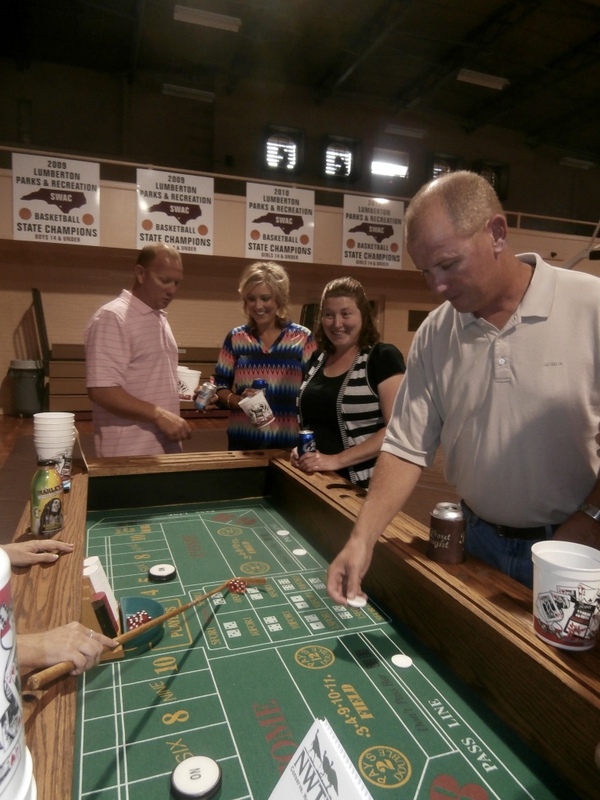 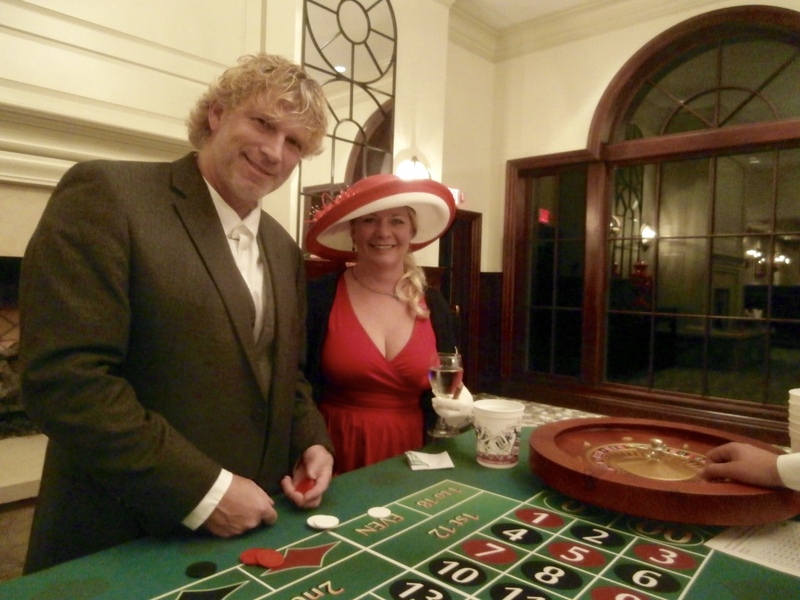 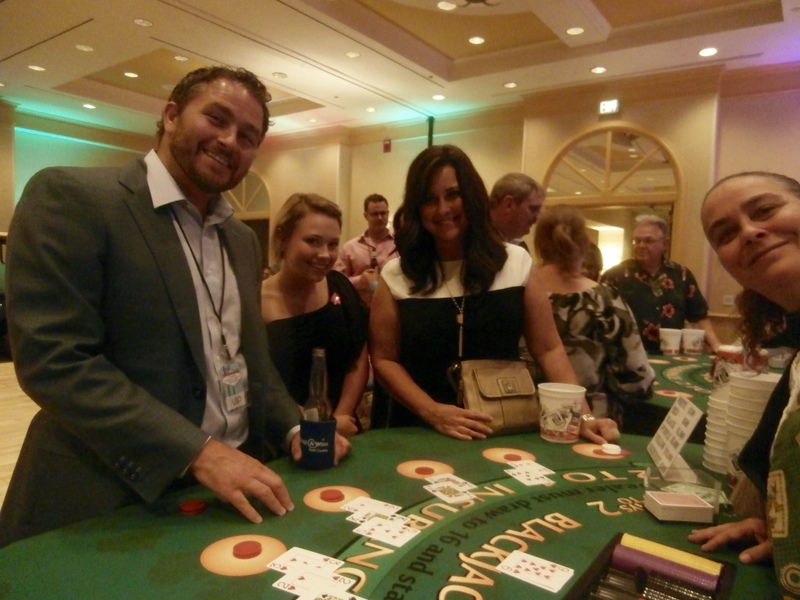 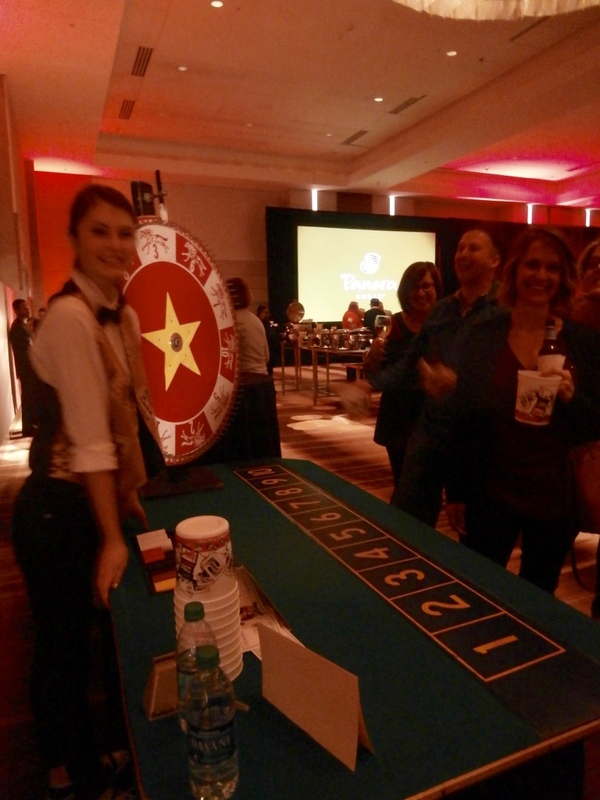 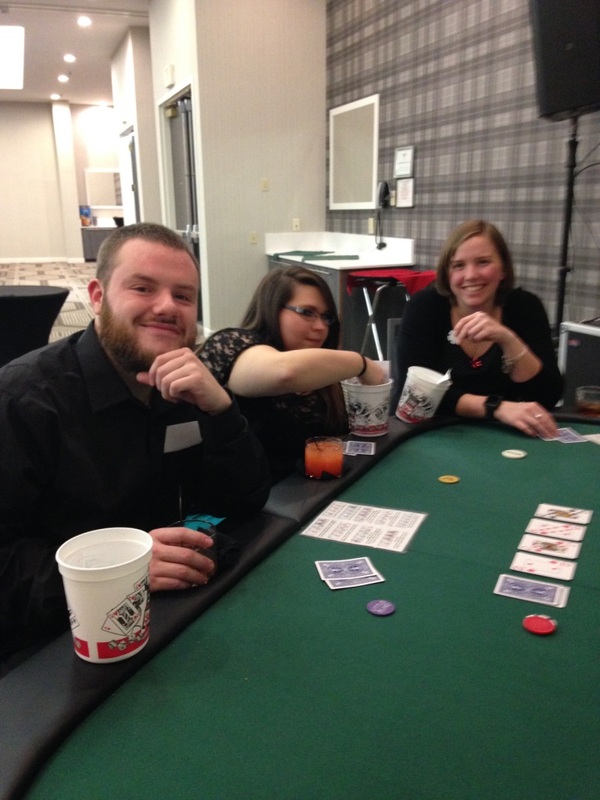 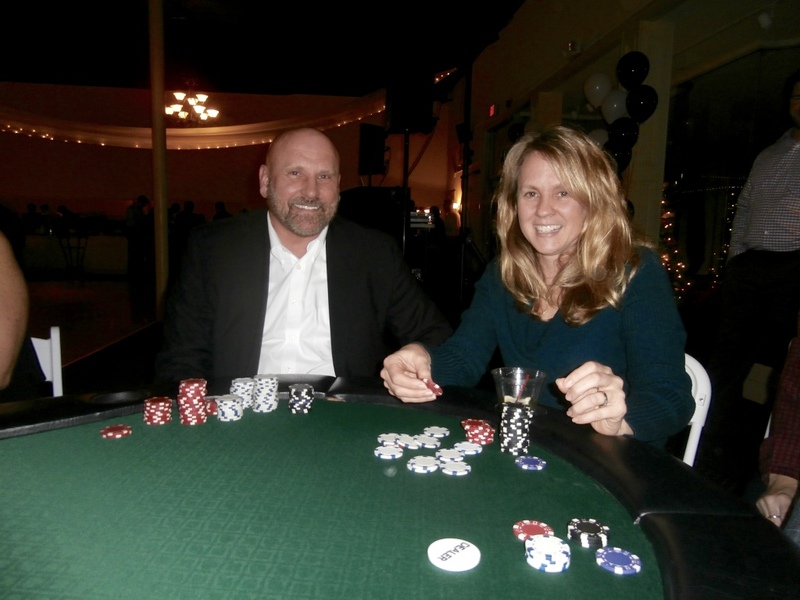 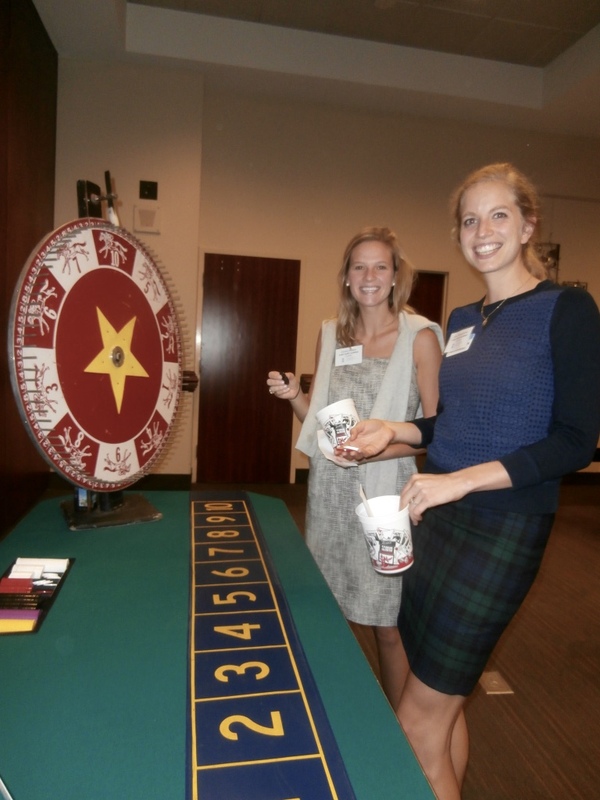 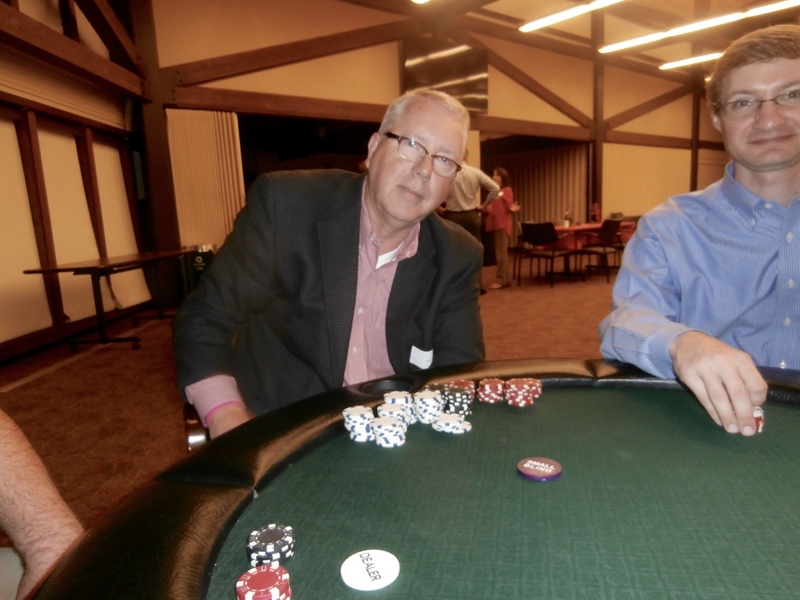 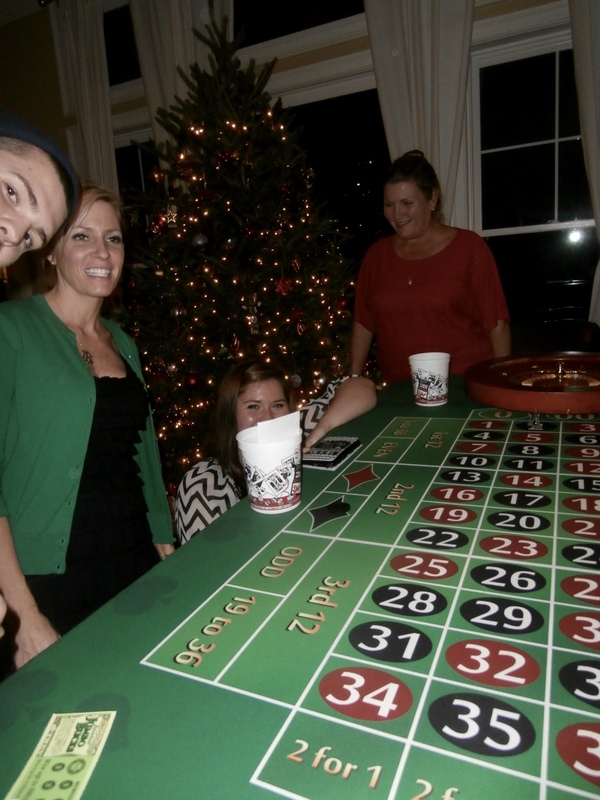 North Carolina Casino Night – Having a casino night party is one of the most popular themes for an event. 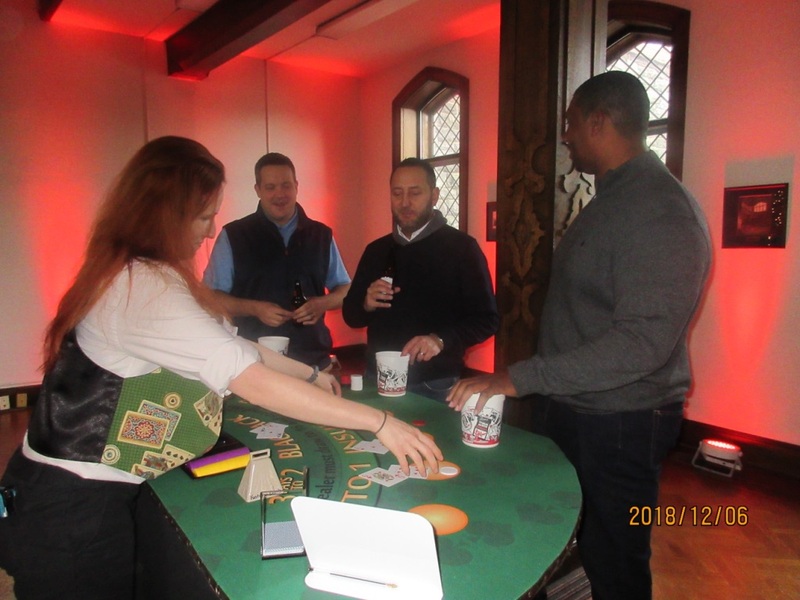 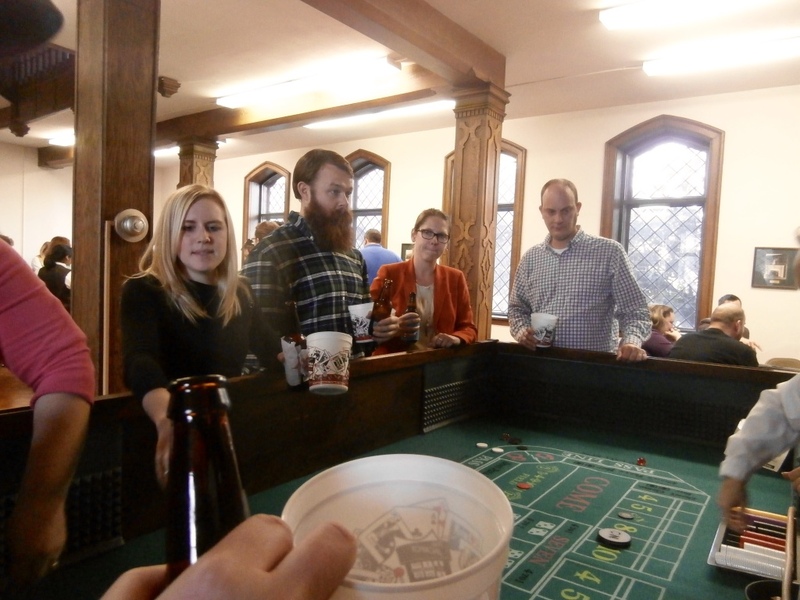 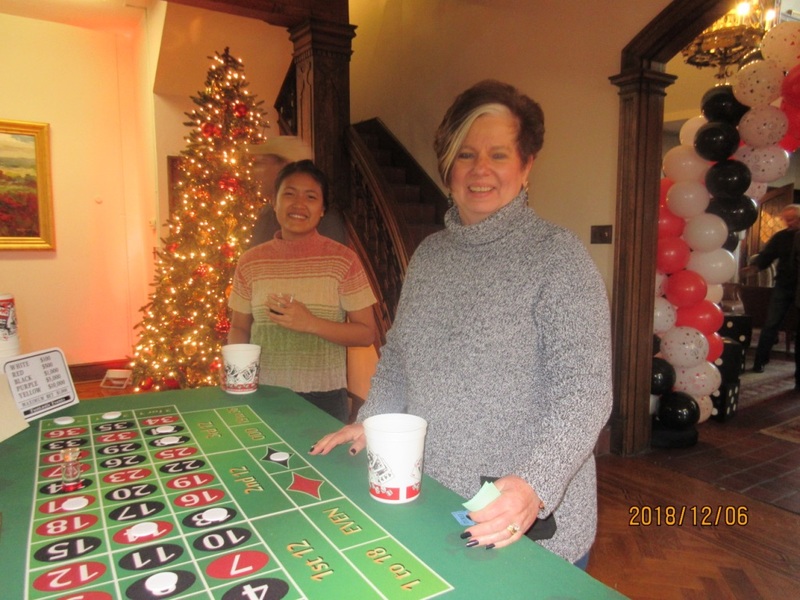 Whether it’s a corporate event, fundraiser, holiday party, employee appreciation event, birthday party, or any other type of special event, your guests will think they’re in their favorite casino, winning thousands of dollars and having the time of their lives. 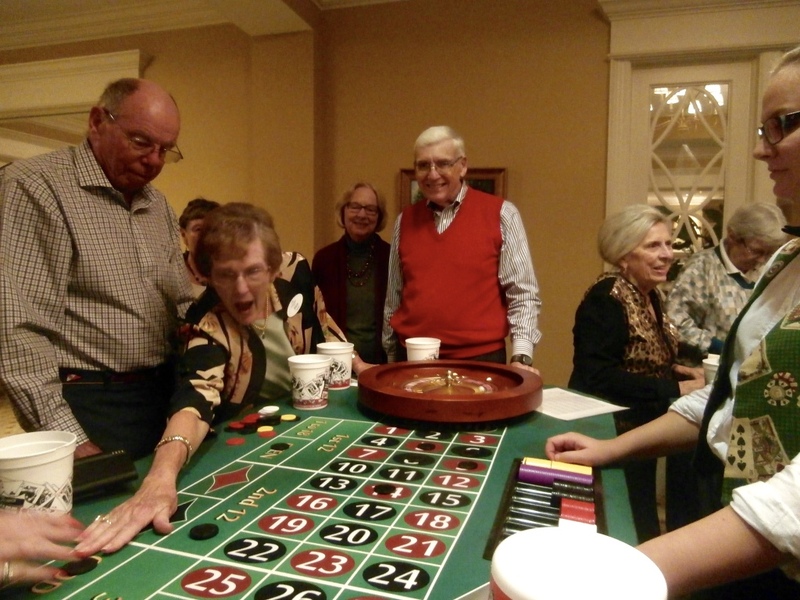 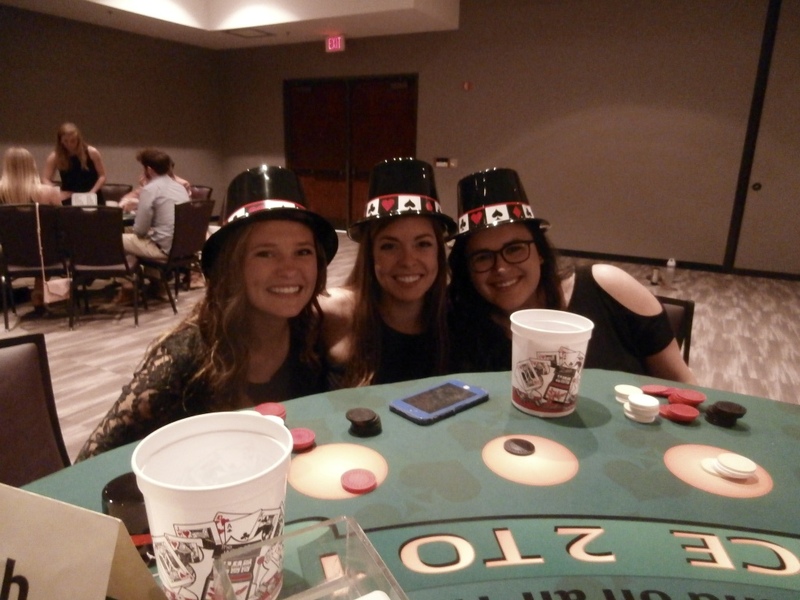 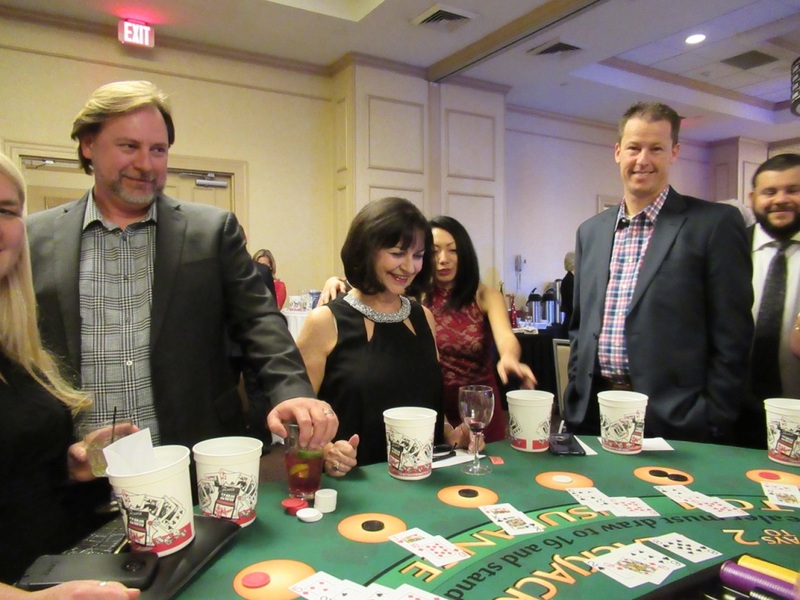 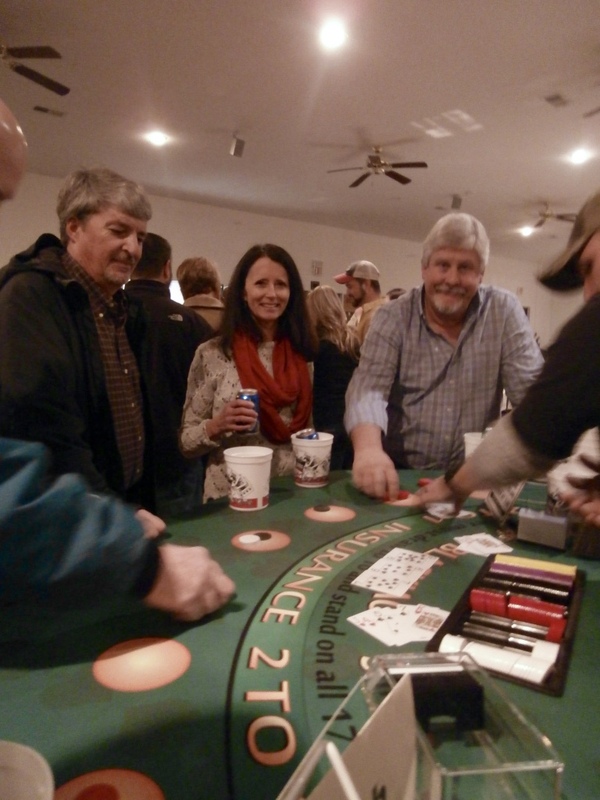 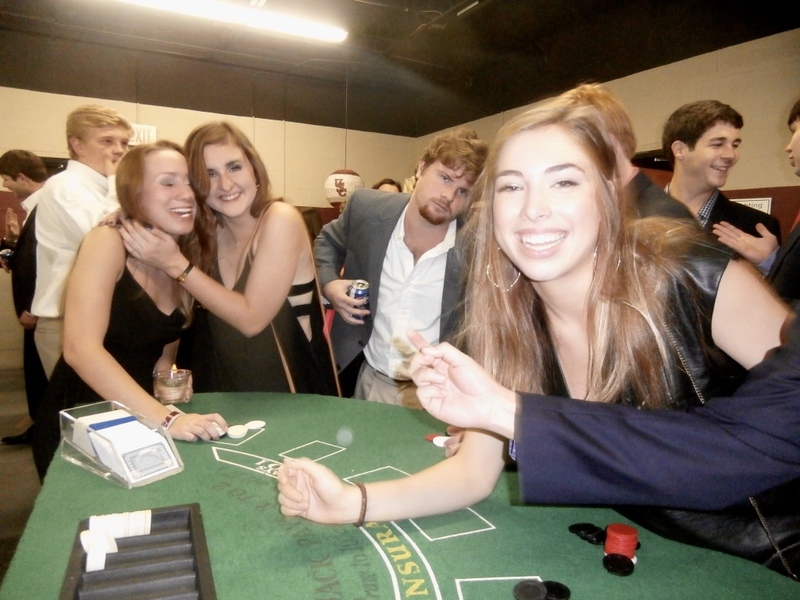 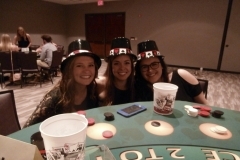 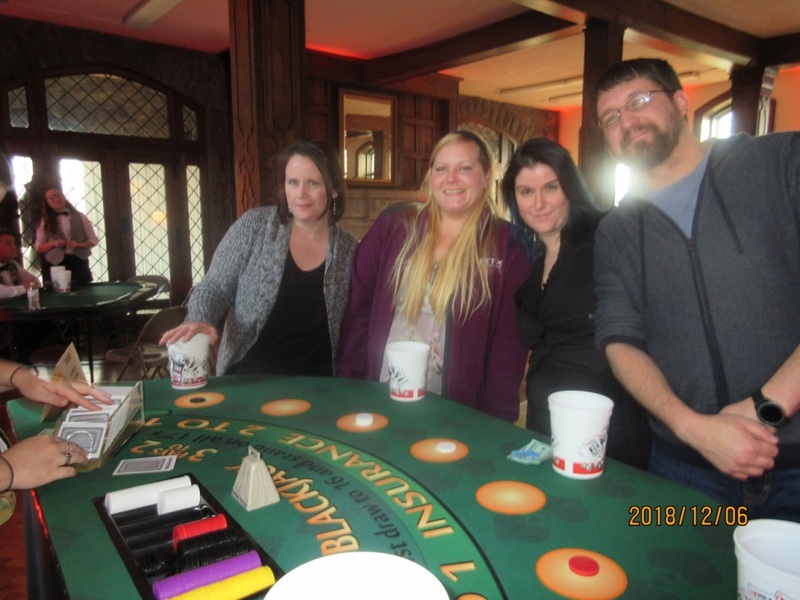 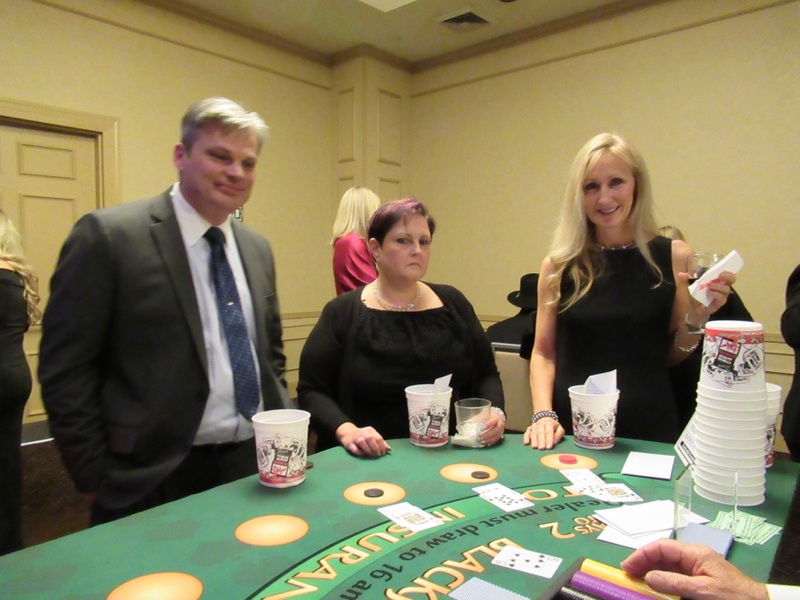 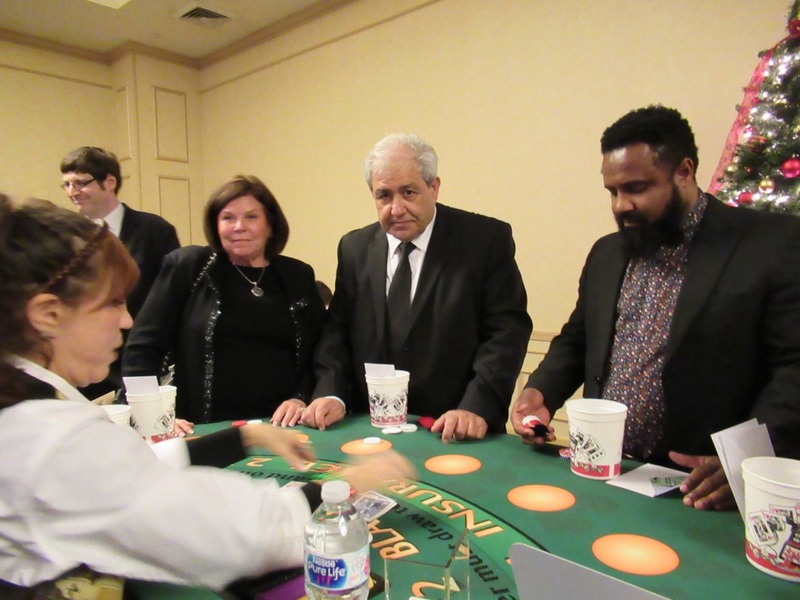 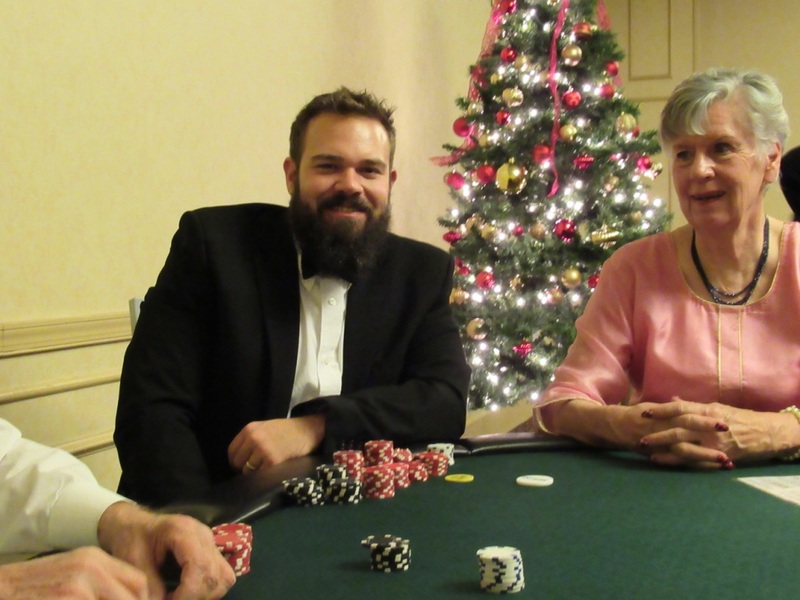 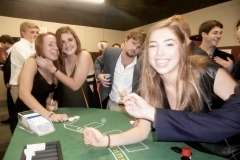 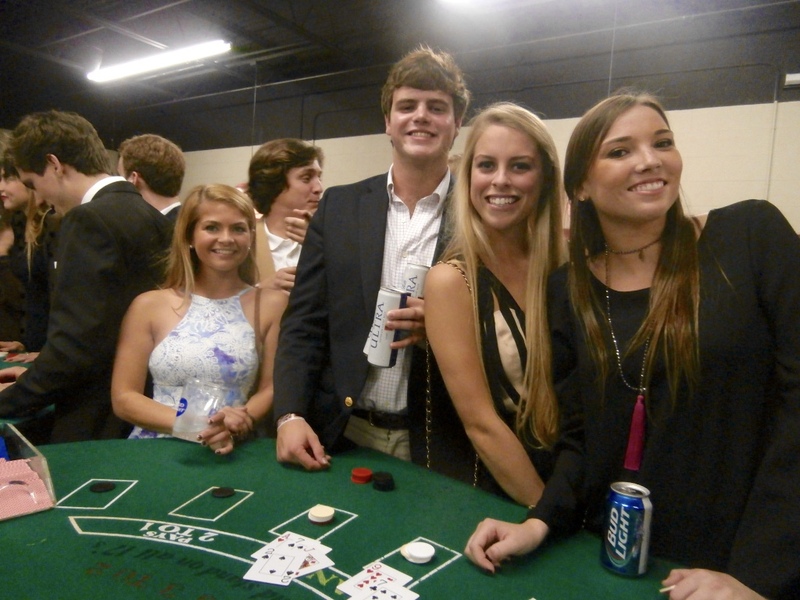 We deliver to anywhere in North Carolina – Charlotte, Raleigh, Asheville, Cary, Durham, Fayetteville, Greensboro, Winston-Salem, or anywhere in between, we’ll be happy to provide you with a casino night party. 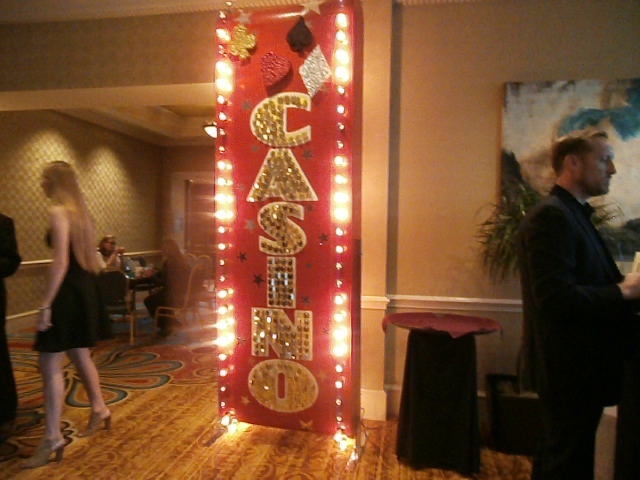 We wrote the book on Casino Party Fundraising. 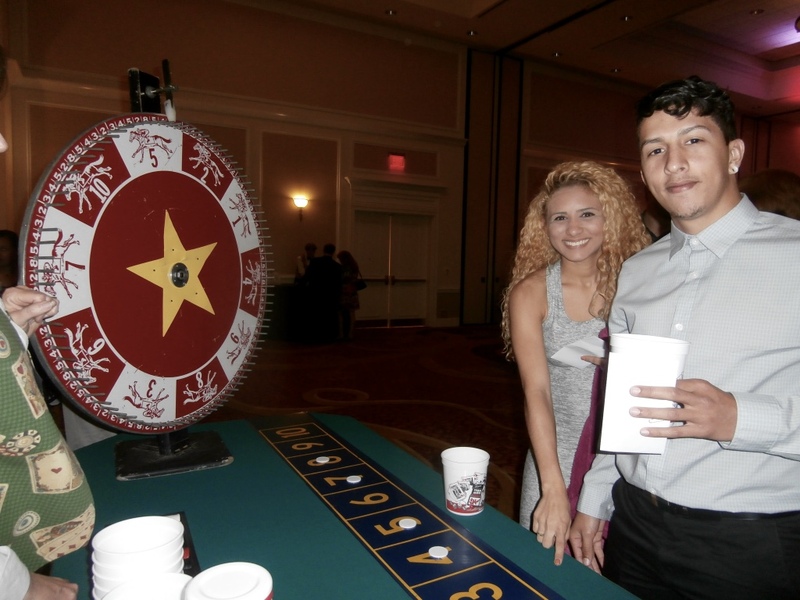 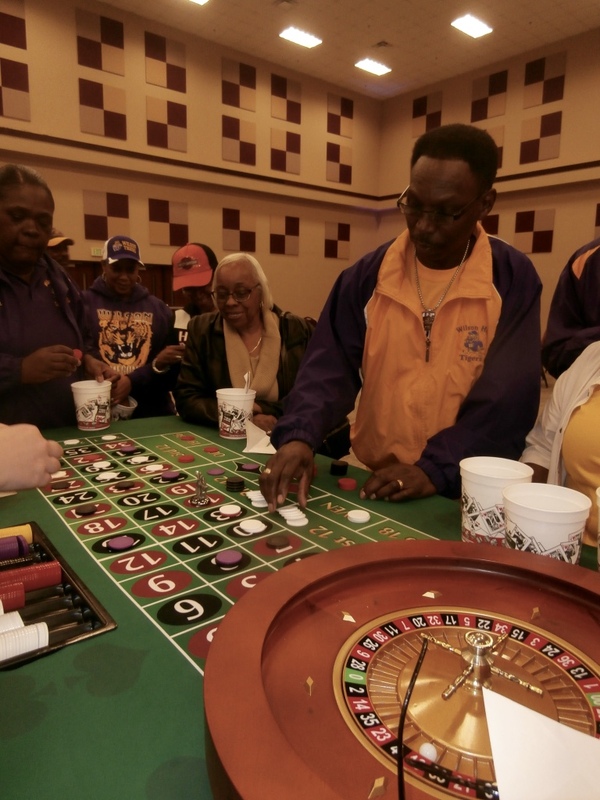 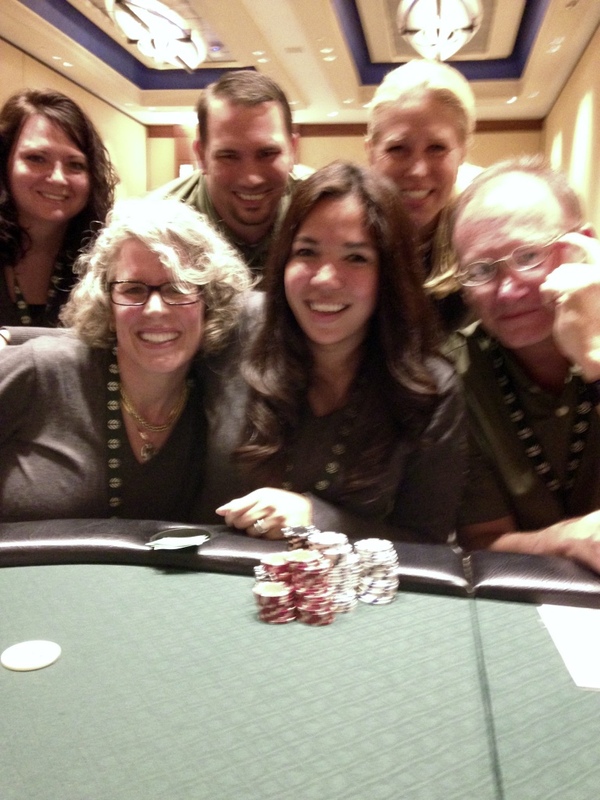 We offer full-service casino night parties, table rentals only, and every choice in between. 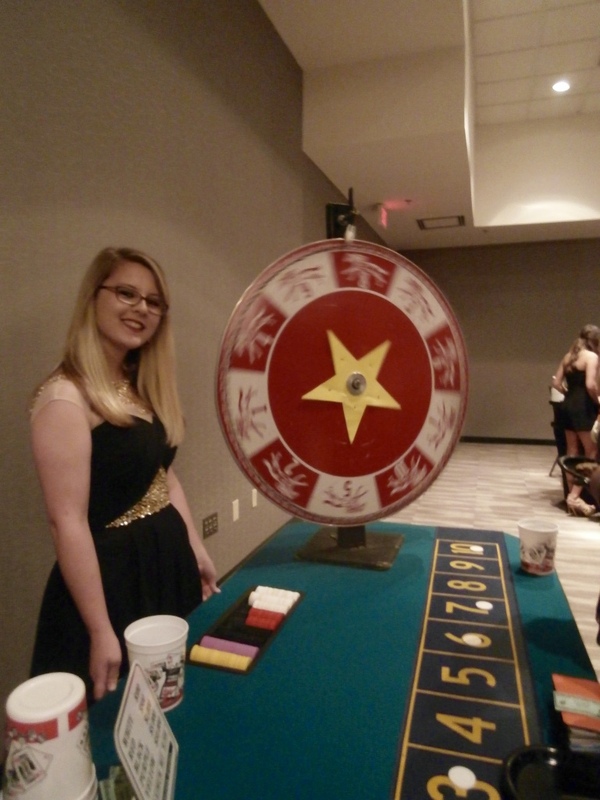 Funtastic Events has a special Fundraising Program available for non-profit organizations. 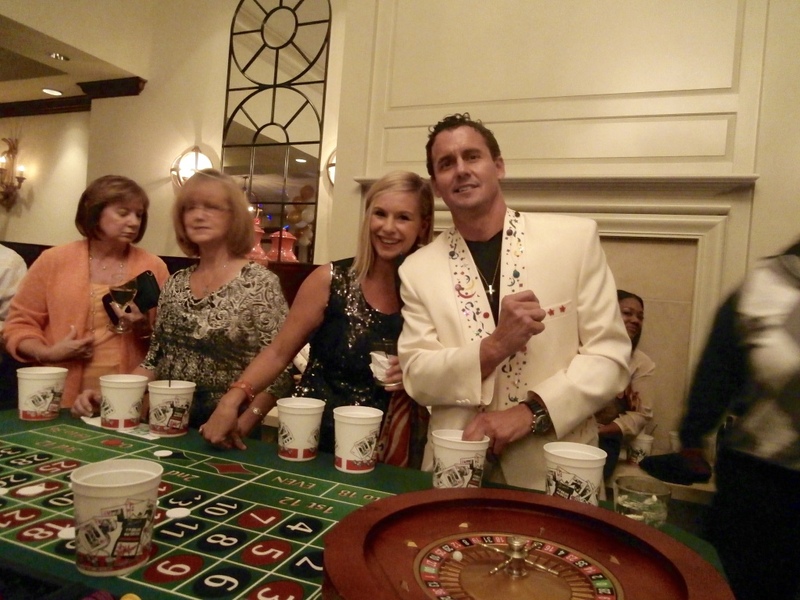 We even have a full-time Auctioneer on staff. 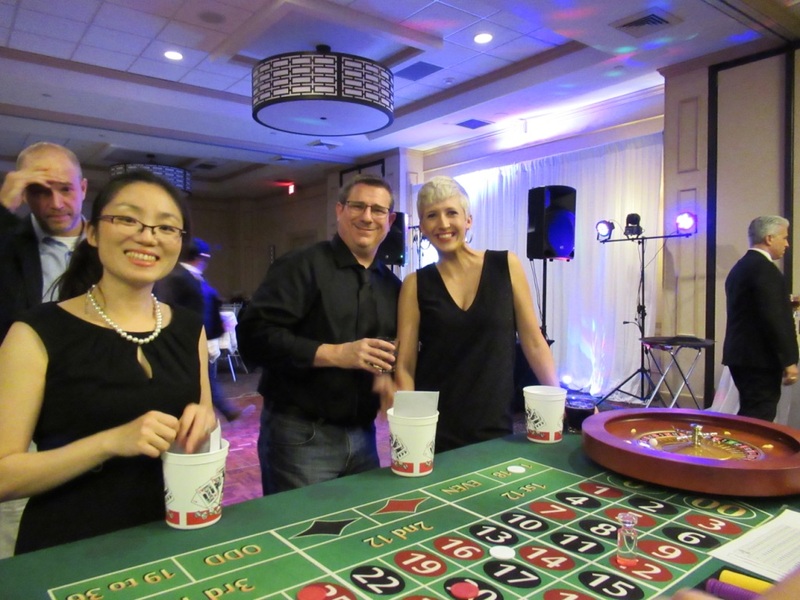 Since 1985 we’ve been providing entertainment and putting on parties of all types of organizations. 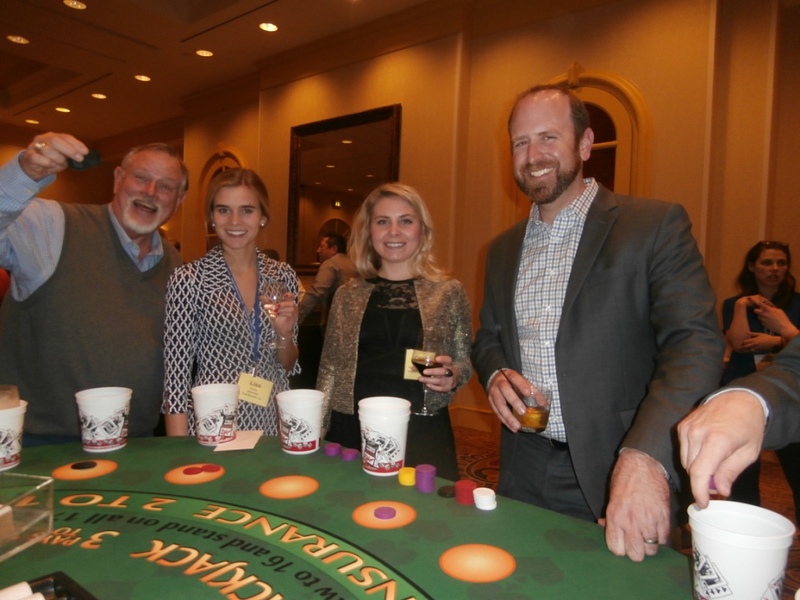 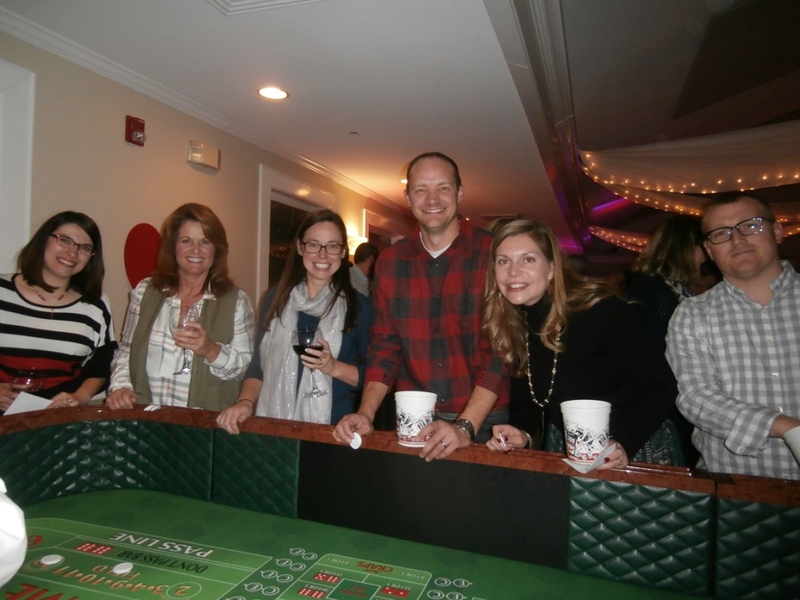 So, when you’re looking for a North Carolina Casino Night, make your next event a Funtastic one!